Should be a hum dinger, final european show of the tour and a rescheduled one too! "...what a different life had i not found this love with you..."
Chloe/Crown! Heard it in Milton Keynes, but not at my 5 dates so far! This list will be updated over the weekend. Good Luck with your requests!!! Release. This will be my first show since losing my Dad and this song was constantly in my head all the time we were in the hospital with him and we knew he wouldn’t make it. Sounds odd I know but it reminds me of those final few days we had with him so it’s really special to me. Sorry for your loss. Release is always welcome at any show. Not quite a parent, but our family pet Charlie had to be put down yesterday, it was one of the sadest days of my life. I'd love to hear Release, Man of the Hour or The End. 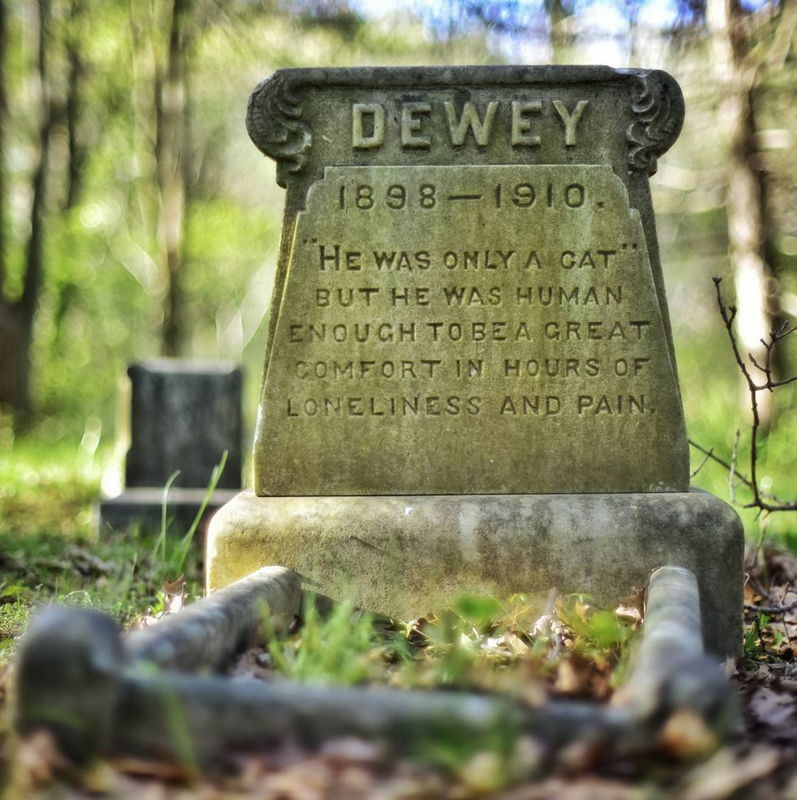 "He was only a cat, but he was human enough to be a great comfort in hours of loneliness and pain"
They haven’t played these when I have seen them. It will be my 20th so I could finally get Release or Breath or All those yesterdays. Sorry, just saw this (I posted separately). I think Riot Act in full would be really great. The band didn’t tour that album in the UK when it was released and we haven’t heard lots of the songs live before. The band has obviously been rehearsing it given the other Euro setlist. Full Riot Act with Trump leaguer ... calling it now. Thumbing My Way, NAIS, please. Not played Oceans in UK since Oct 96. Please play. Dublin '06, Lisbon 1 '06, Lisbon 2 '06, London '07, Manchester '09, London '09, Dublin '10, Belfast '10, London '10, Manchester 1 '12, Manchester 2 '12, Berlin 1 '12, Berlin 2 '12, Amsterdam 1 '14, Amsterdam 2 '14, Berlin '14, Leeds '14, London 1 '18, Prague '18, Krakow '18, Berlin '18, London 2 '18.